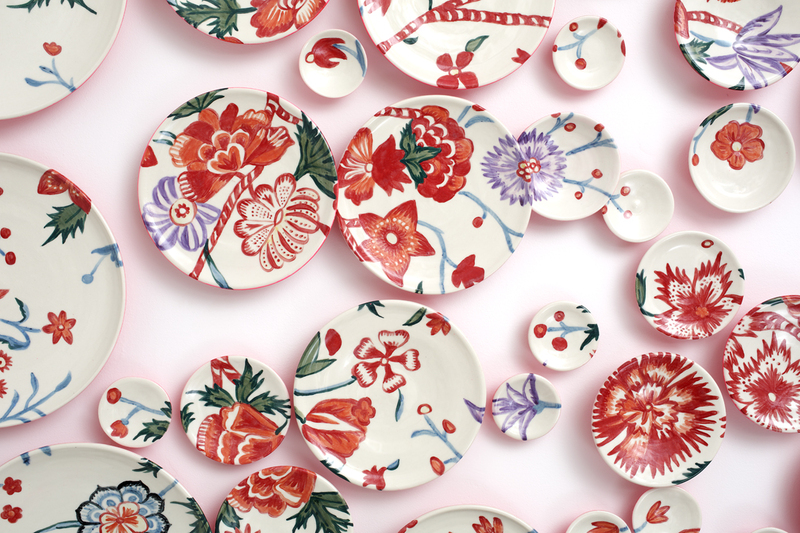 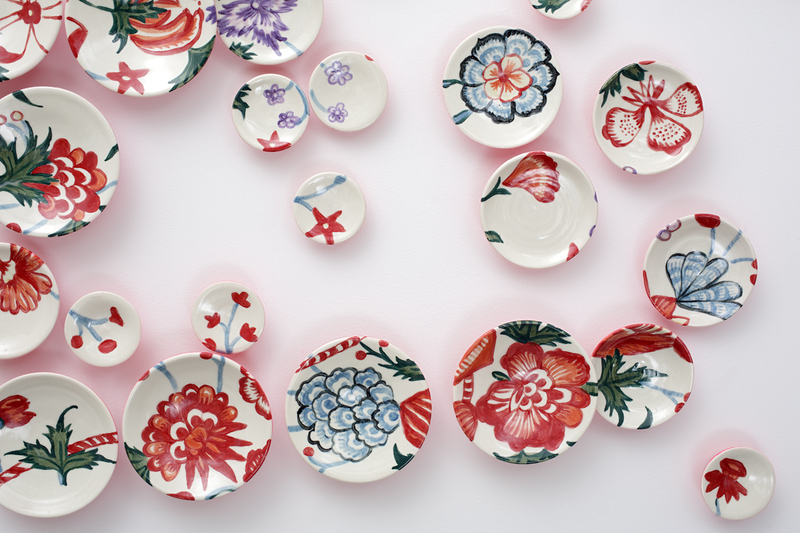 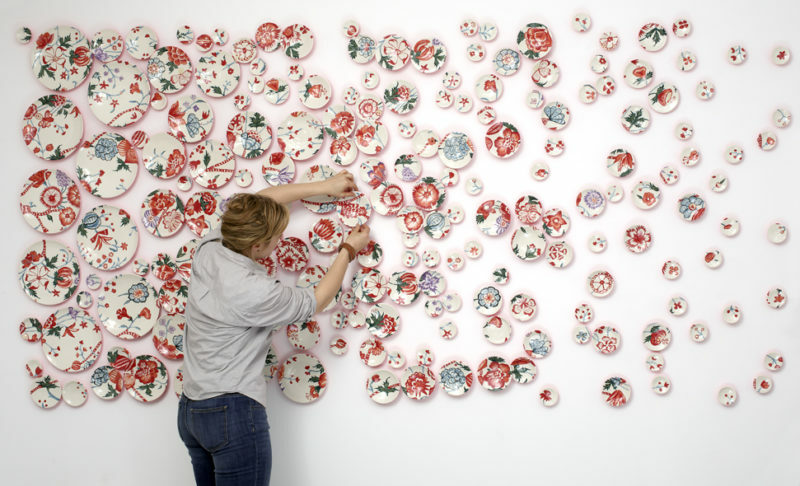 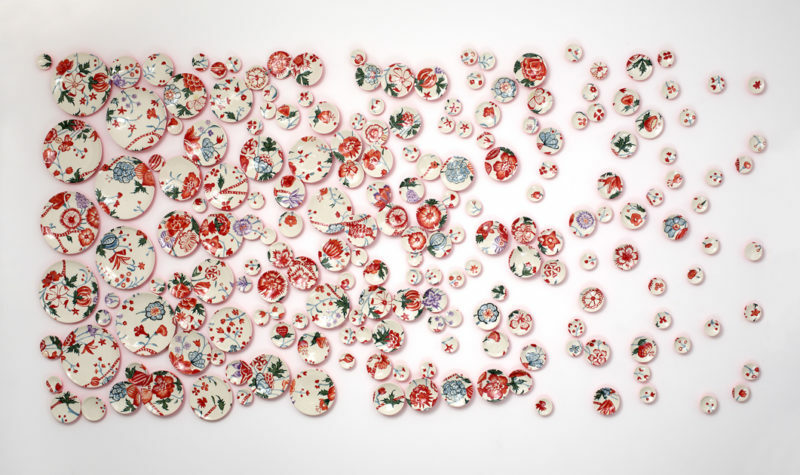 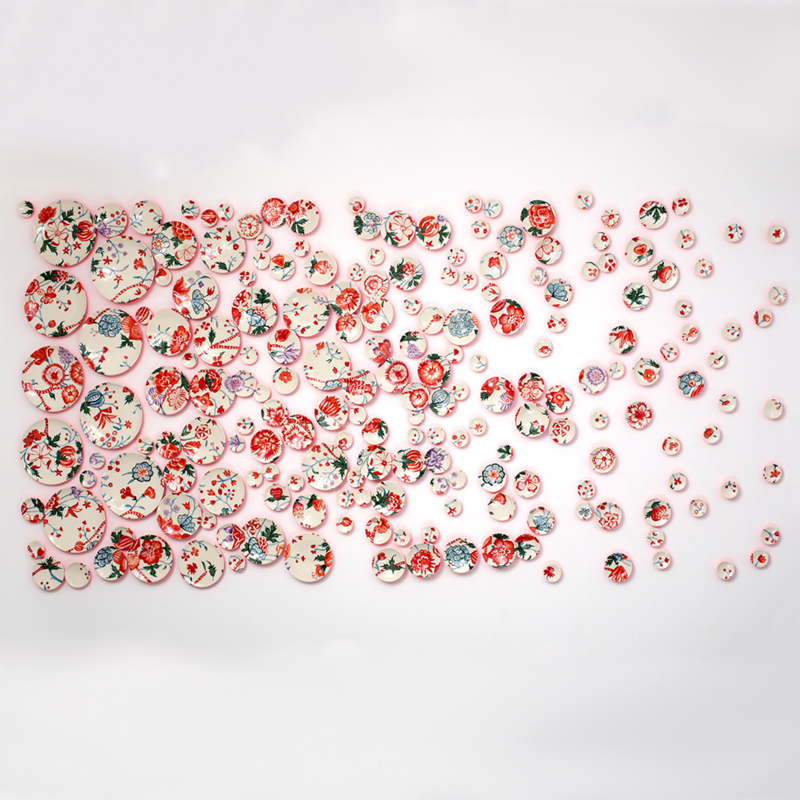 Molly Hatch’s Recite is composed of 99 hand-painted ceramic plates. 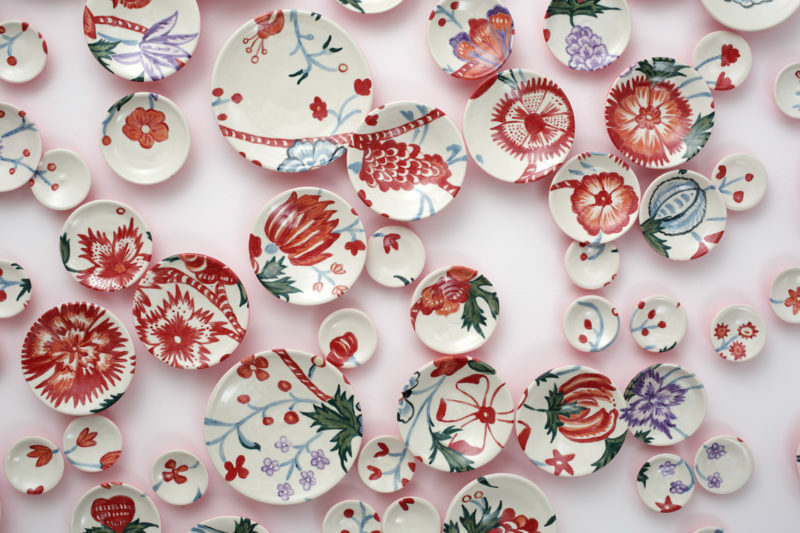 The patterned plates collectively present Hatch’s contemporary interpretation of motifs sourced from historic textiles and tapestries at the Cooper-Hewitt Smithsonian Design Museum in New York. 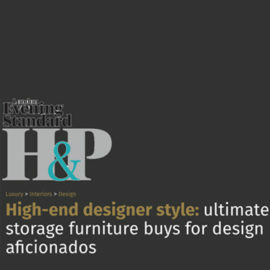 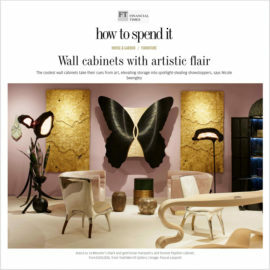 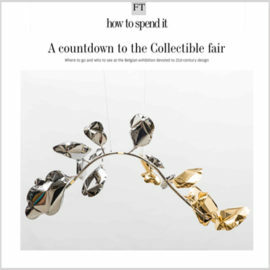 The work reawakens interest in the historic through 21st-century aesthetic choices.